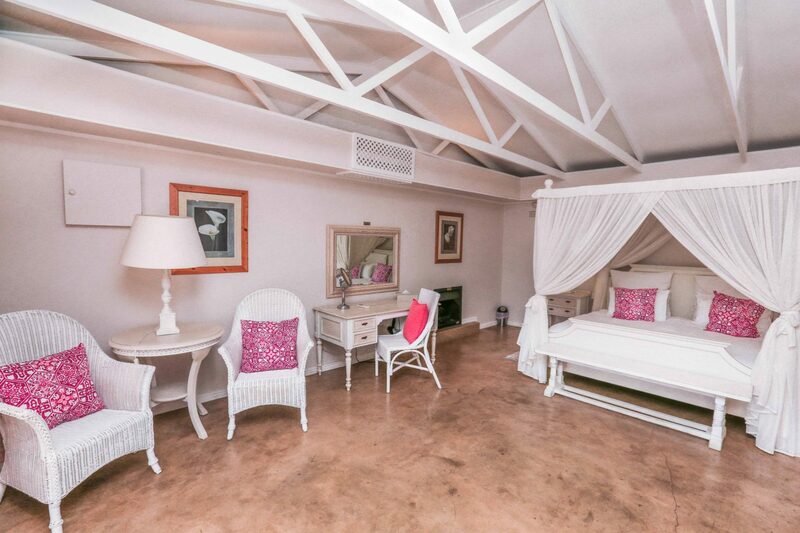 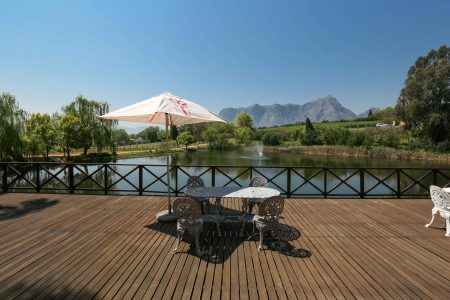 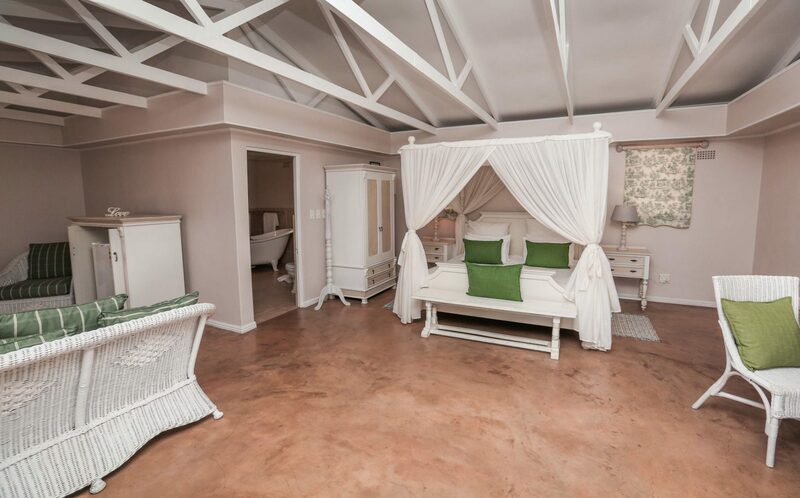 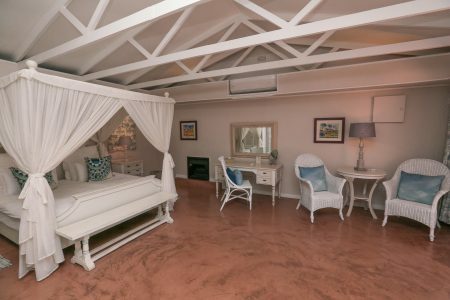 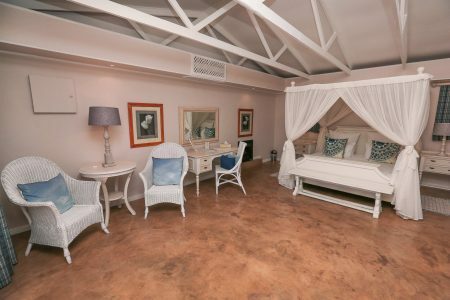 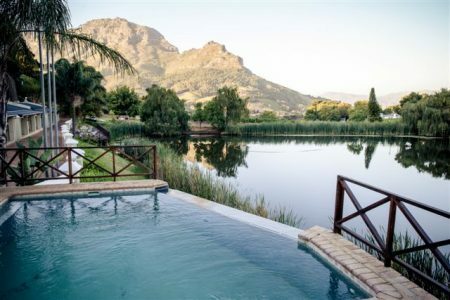 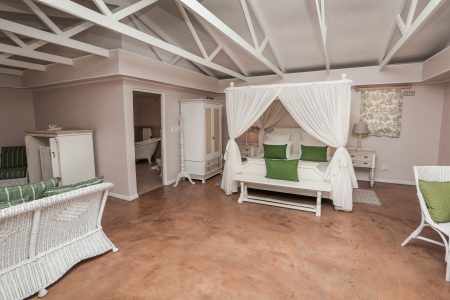 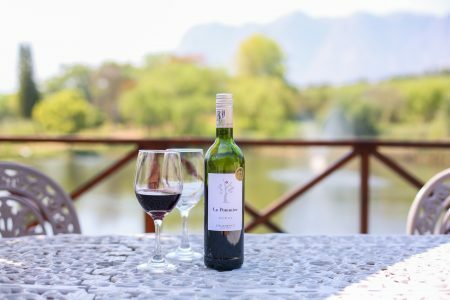 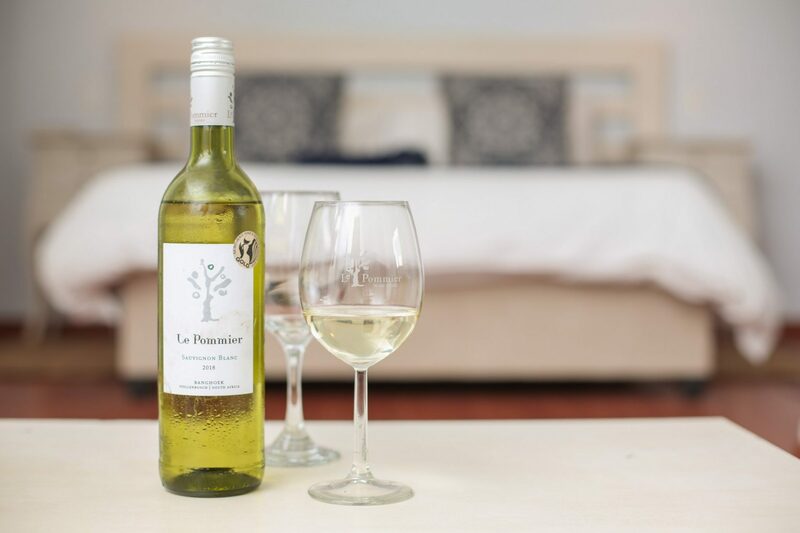 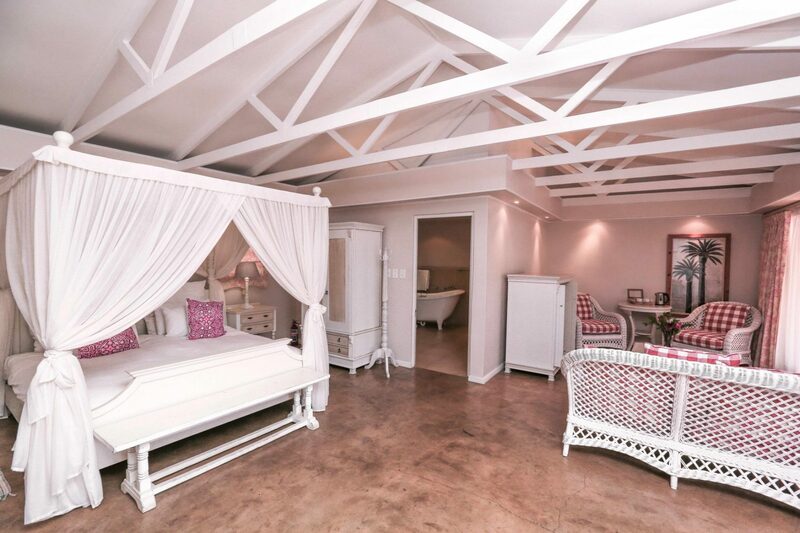 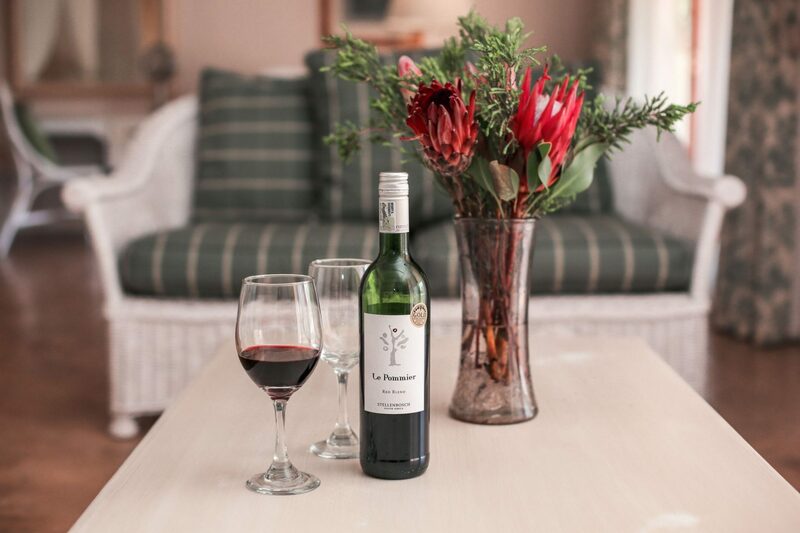 Le Pommier is an intimate country lodge situated in the Cape Winelands. 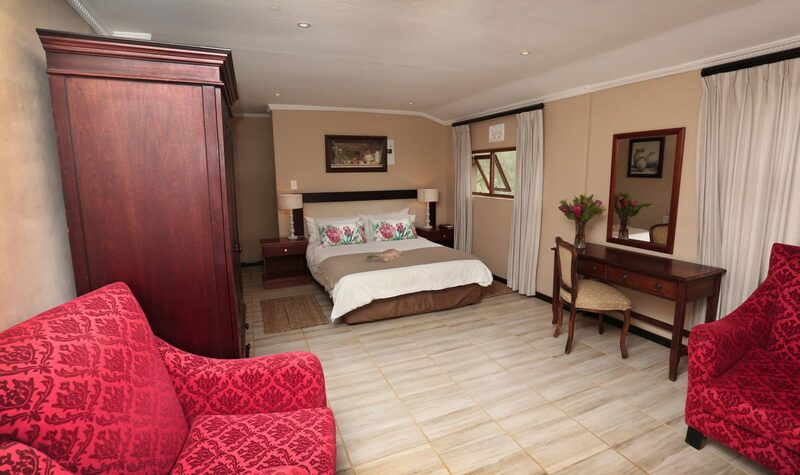 There are 6 suites, 7 country rooms and 2 self-catering units in typical luxury country house style and comfort. 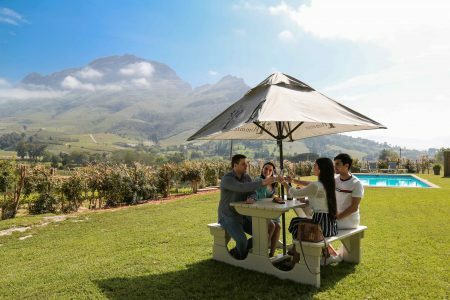 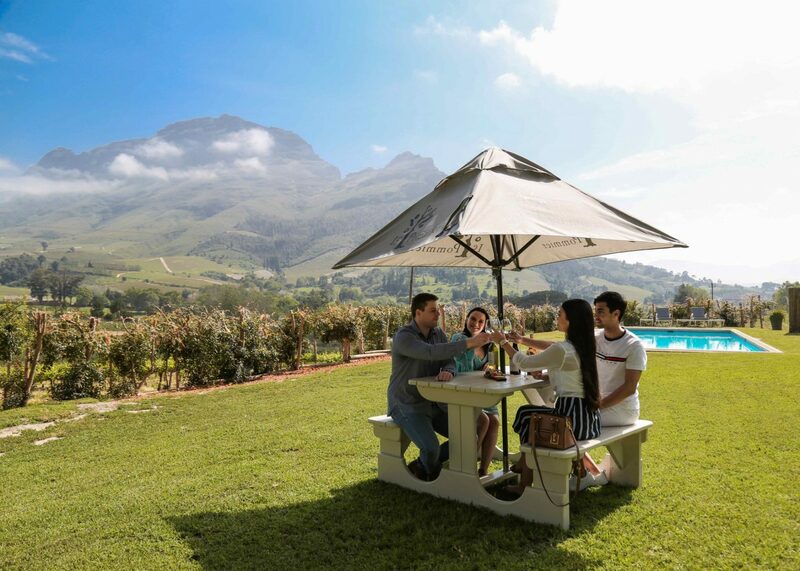 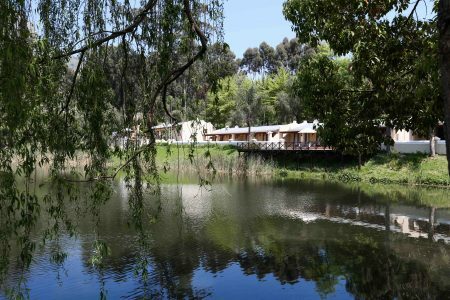 The ideal setting for relaxation, the lodge is situated in a tranquil environment amongst the vineyards of the Western Cape. 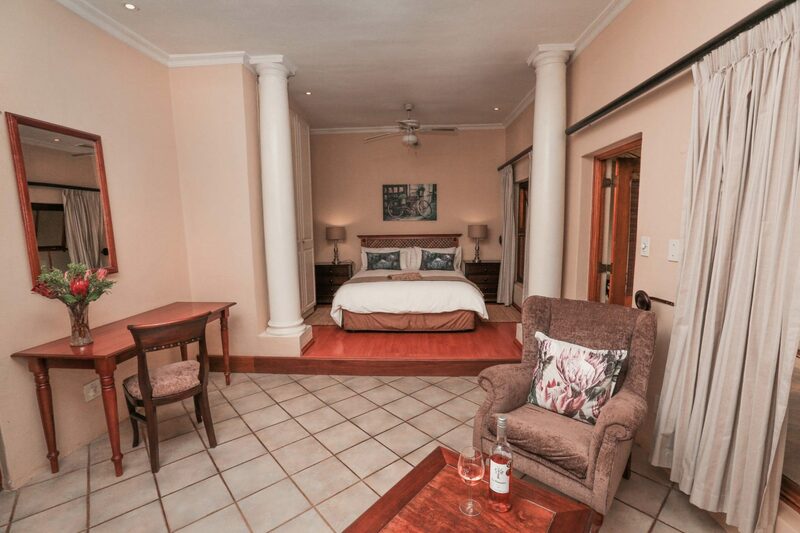 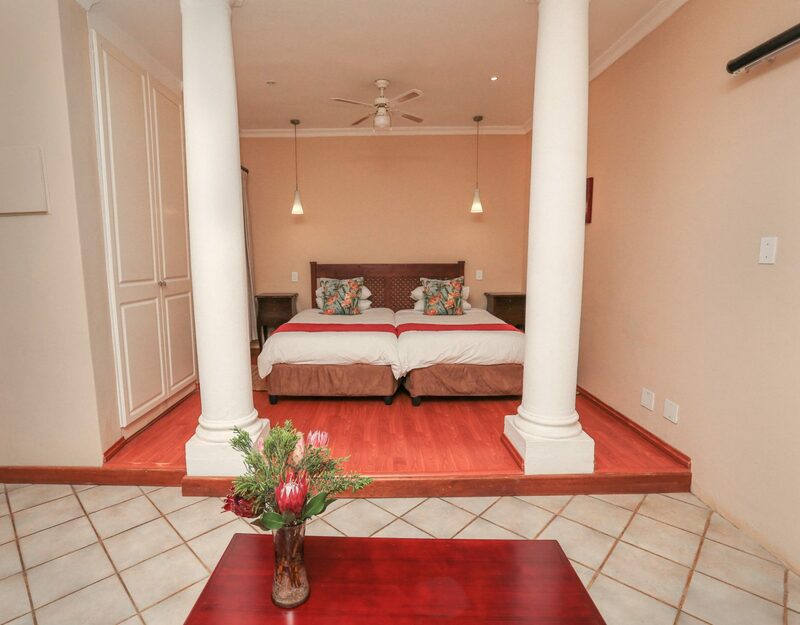 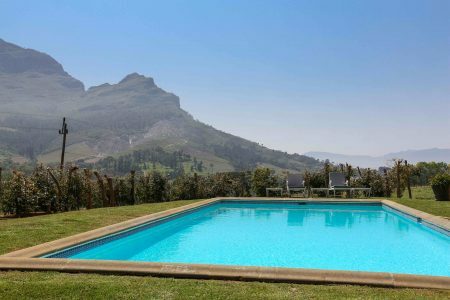 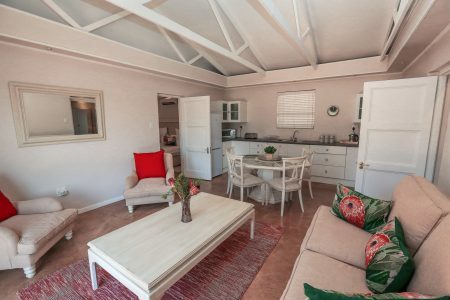 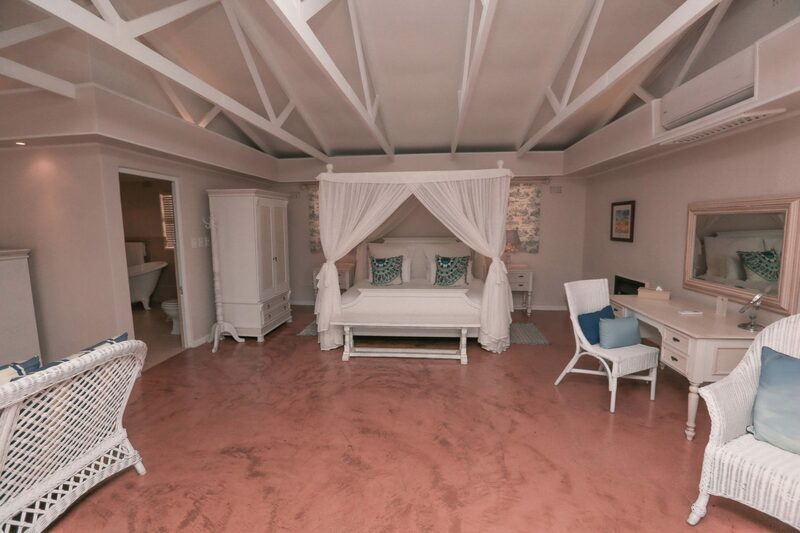 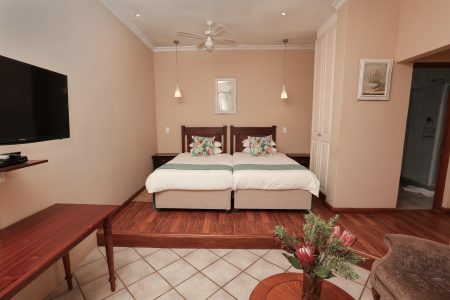 As well as a Self-Catering Unit with 2 rooms sharing a kitchen, private pool and braai area. 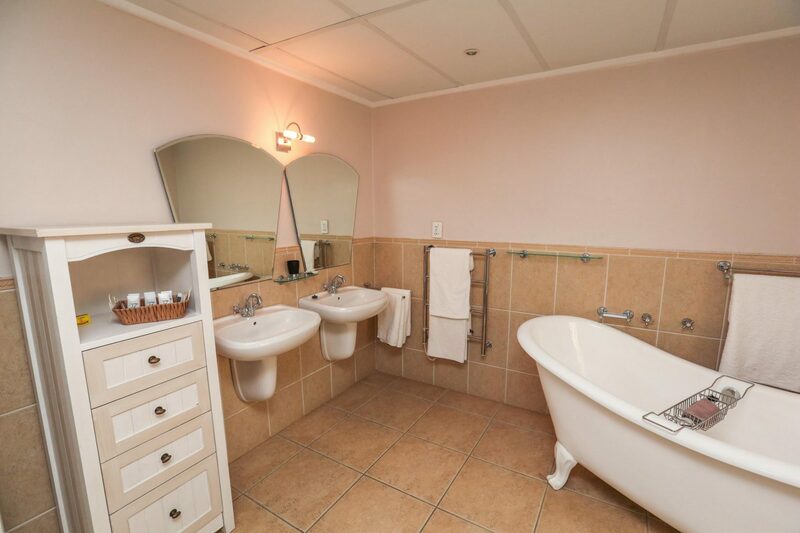 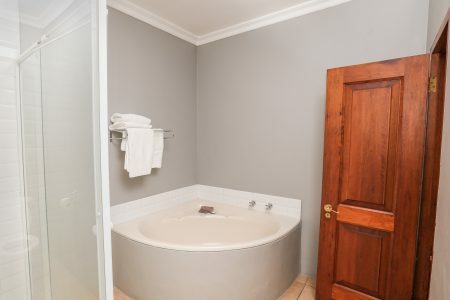 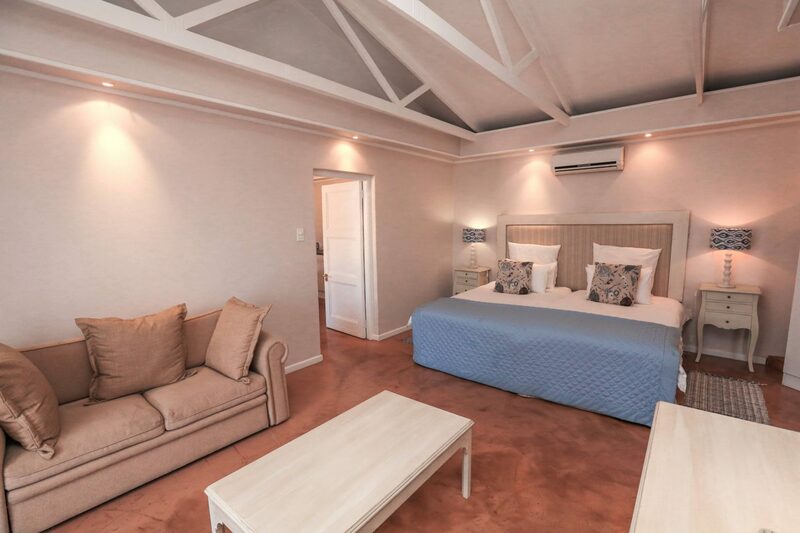 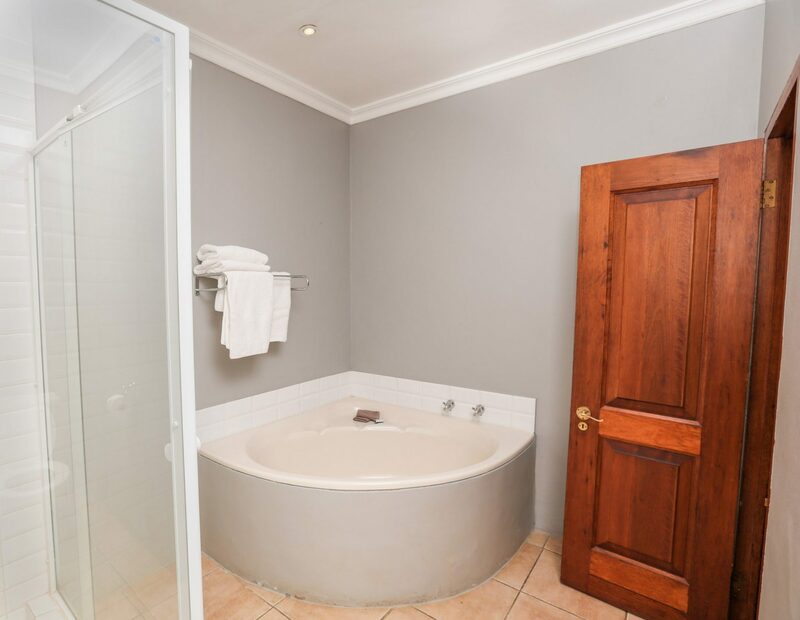 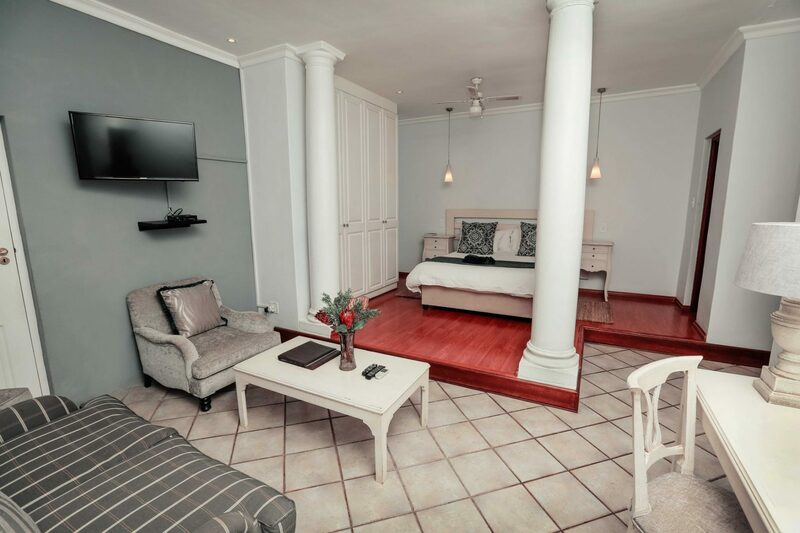 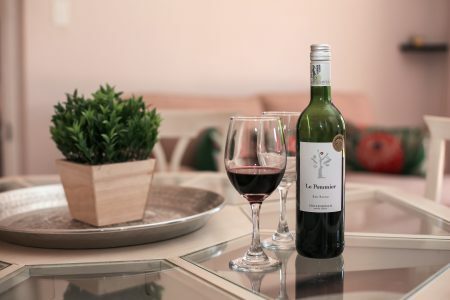 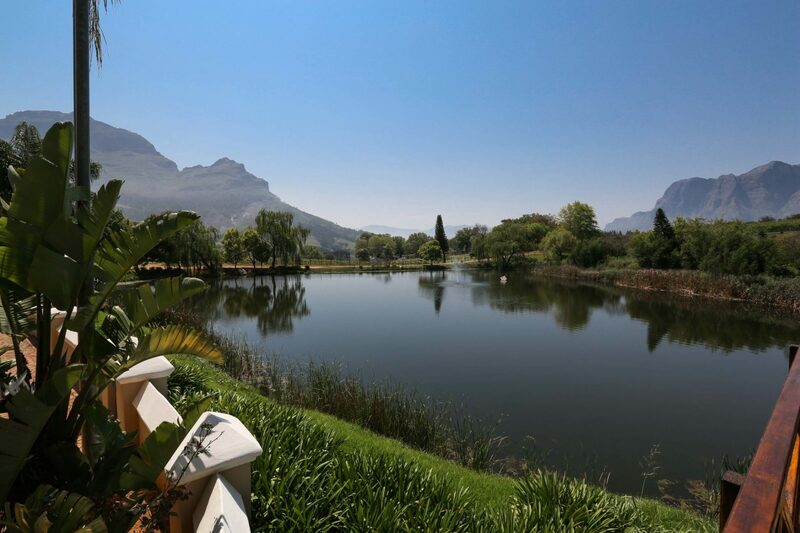 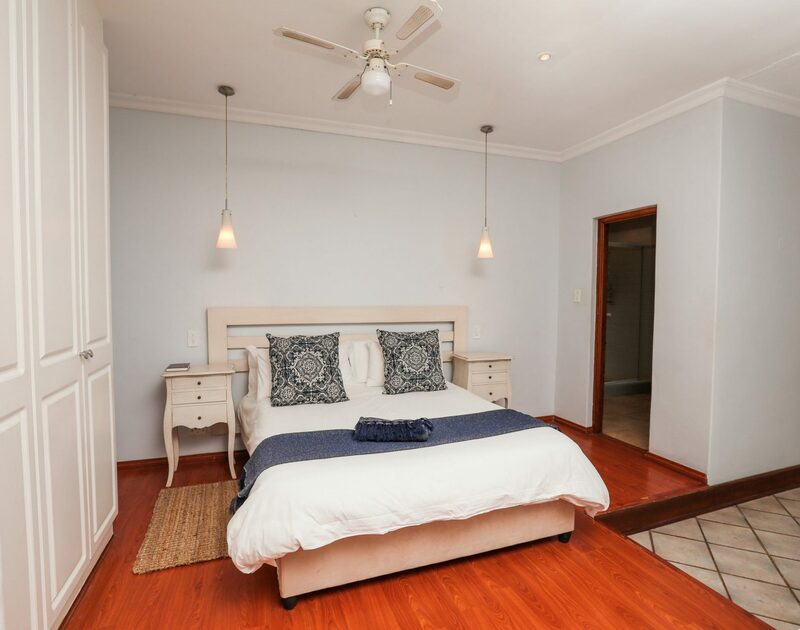 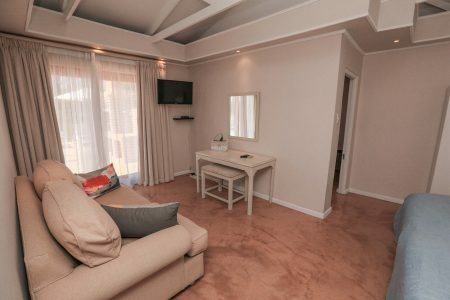 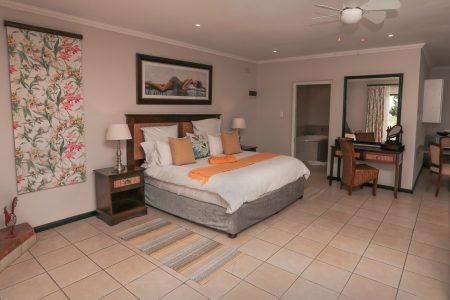 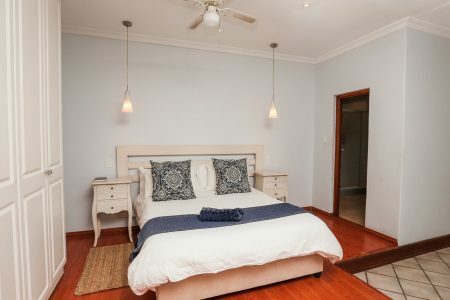 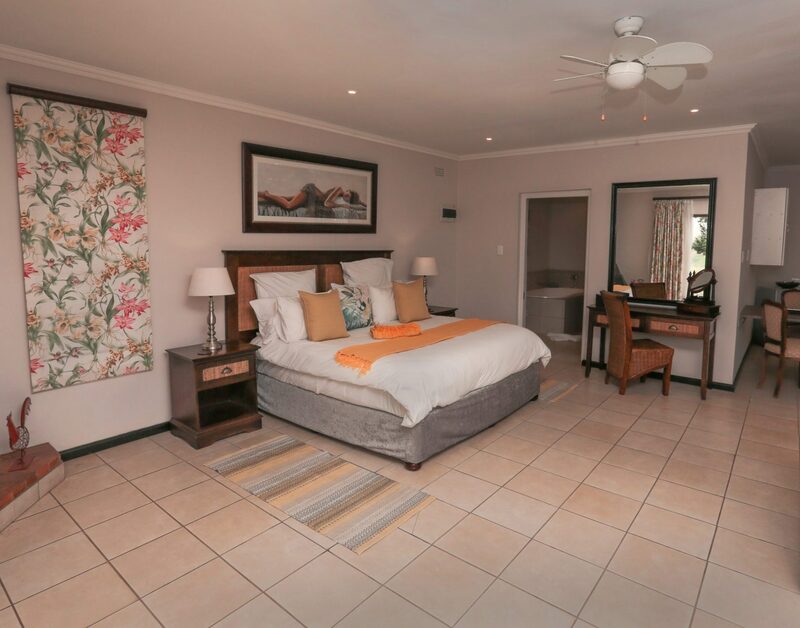 Each with their own bathroom and lounge area, gas fireplace, air conditioning, TV & DSTV hotel bouquet.All rooms overlook the breath-taking mountains of the Banhoek Valley. Offers 7 Luxury Rooms overlooking the mountains and swimming pool. 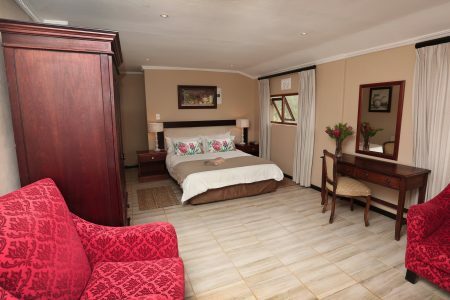 Also a more private Self-Catering Unit with braai area overlooking the rolling vineyards and mountains. 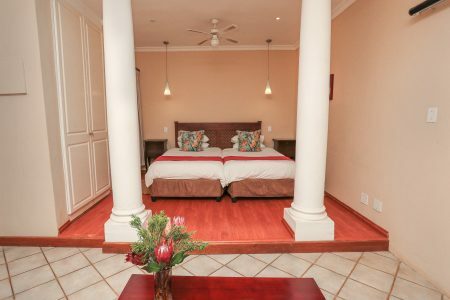 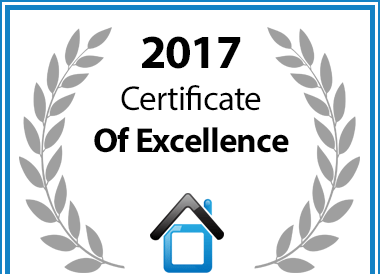 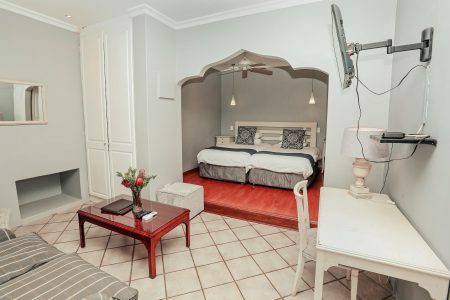 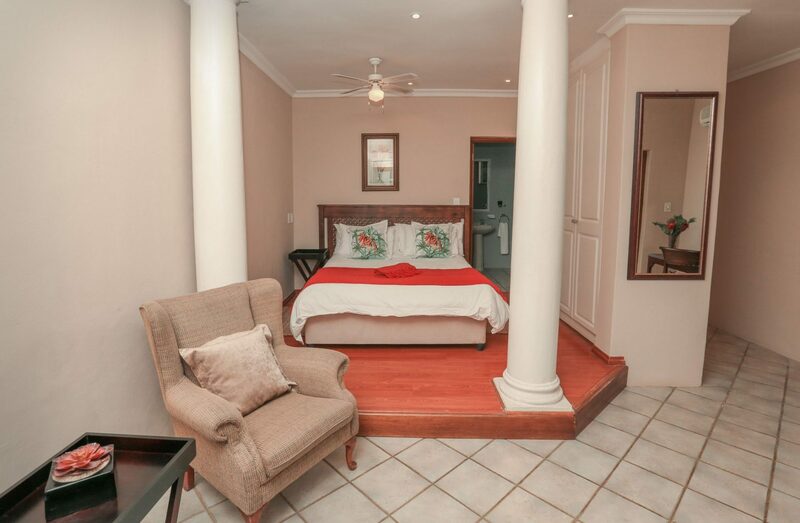 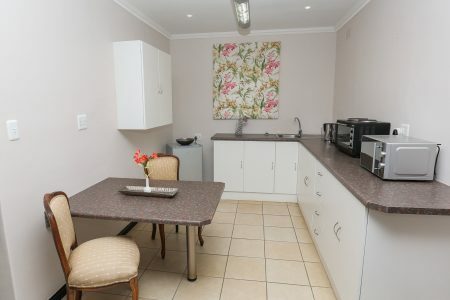 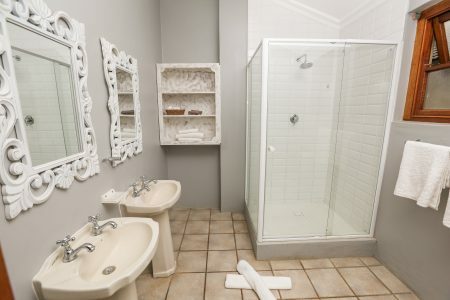 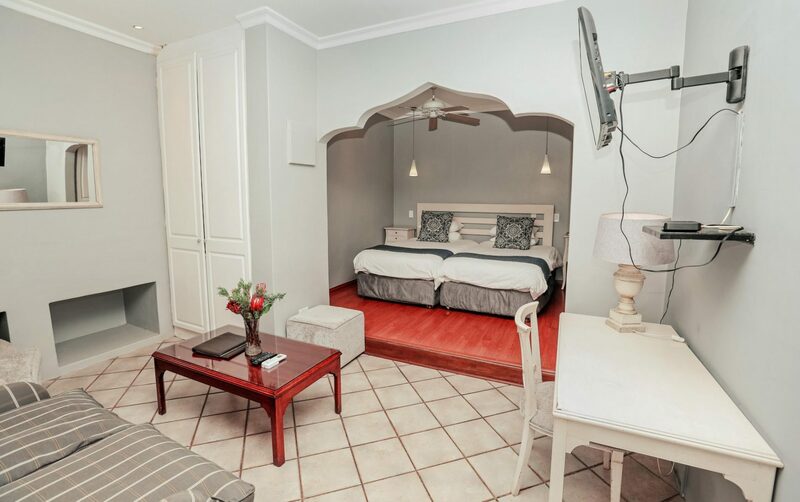 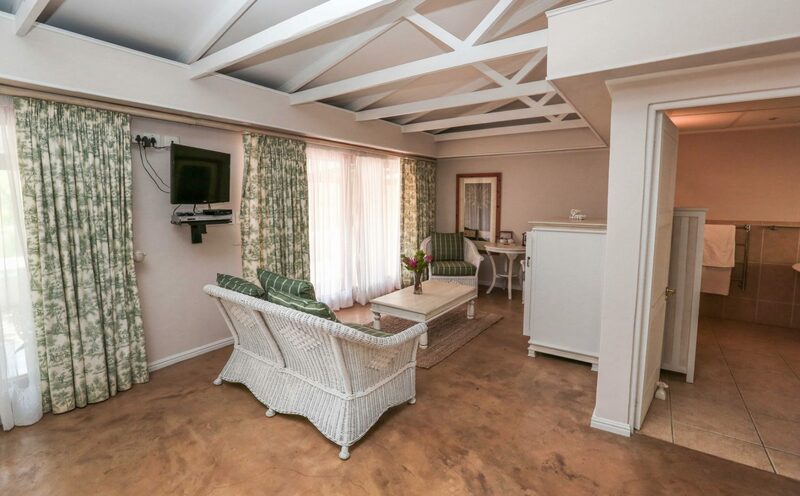 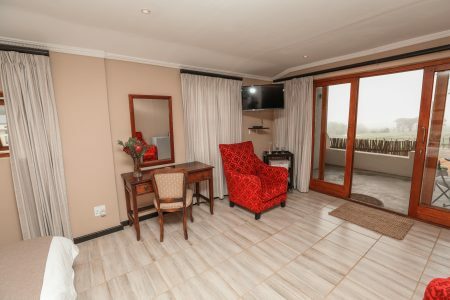 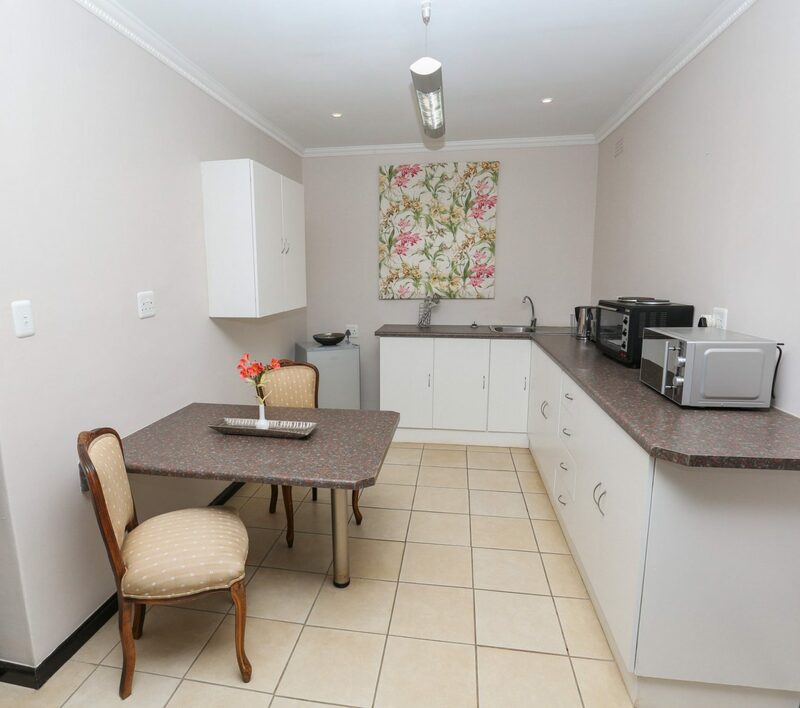 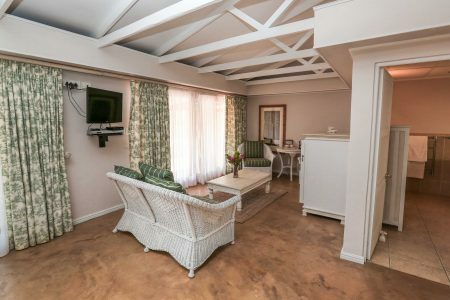 Each with full en-suite bathrooms, lounge area with DSTV bouquets, private braai area, well equipped kitchen, laundry services, on-site security and free WIFI.